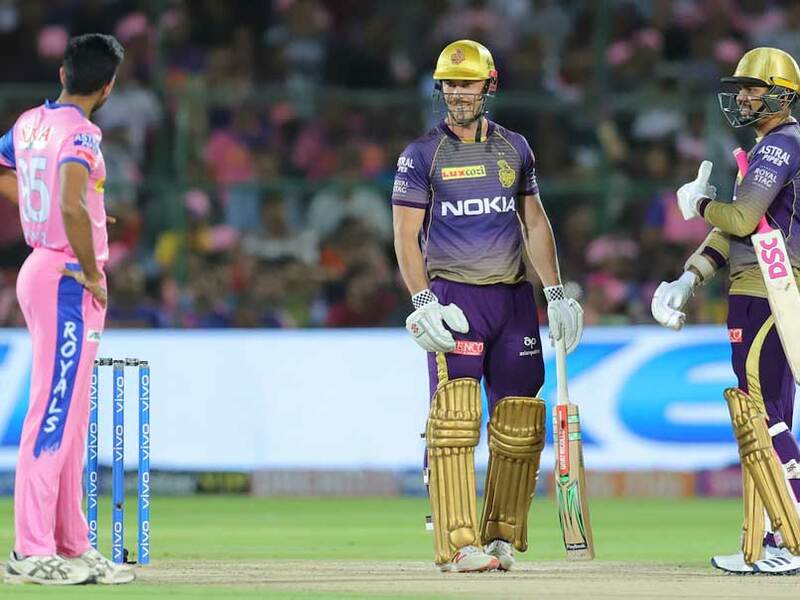 The incident involving Dhawal Kulkarni and Chris Lynn was not the first of its kind in IPL 2019. 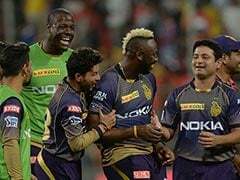 Rajasthan Royals were once again unlucky as Kolkata Knight Riders' opener Chris Lynn survived despite the ball hitting his stumps in an Indian Premier League match in Jaipur on Sunday. In the fourth over of KKR's chase of 140, Chris Lynn, who was batting on 13, got an inside edge off Dhawal Kulkarni and the ball bumped into his leg stump but raced to the fine leg fence for a boundary. Surprisingly, the bails lit up but did not fall and Lynn survived according to the law. The sound of the ball hitting the stumps was enough that Lynn didn't even bother to look back and started walking. 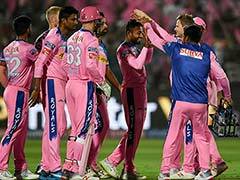 Rajasthan Royals, who were in desperate need for wickets, started celebrating. But, as the bails did not come off, Lynn continued to bat. Baffled by this bizarre incident, cricket experts and fans took to Twitter to express their views. 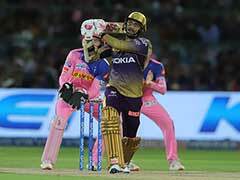 The bails have to fall off when the ball hits them squarely. It doesn't matter how good they look when they light up. The bowler has got the batsman out and he is still batting. 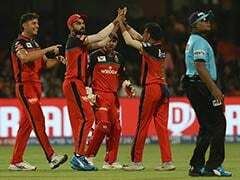 Moreover, the incident involving Dhawal Kulkarni and Chris Lynn was not the first of its kind in IPL 2019. On Saturday, Kings XI Punjab opener KL Rahul had survived after being run out by MS Dhoni as the bails did not come off. 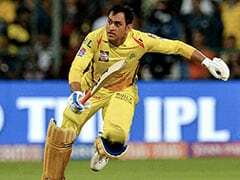 Even MS Dhoni benefited from such a turn of events when he was not out even after the ball hit the stumps during Chennai Super Kings' match against Rajasthan Royals on March 31. MS Dhoni was yet to open his account and Jofra Archer was bowling the sixth over. As Dhoni defended against Archer, the ball rolled on to the stumps, but to everyone's surprise the bails didn't come off. 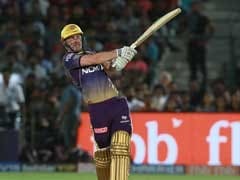 As far as Sunday's match is concerned, lucky Chris Lynn top-scored with 50 runs as Kolkata Knight Riders defeated Rajasthan Royals by eight wickets with 37 balls to spare.